Yum! Sounds absolutely amazing. Definitely going to try this out as I love Salted Caramel everything! Thanks for sharing this deal, time to stock up for summer, but don’t really need an excuse to enjoy this. Thanks. Sending the boy to go pick me up some later.. at this price may as sell stock up. Only ice cream i'll eat. Thanks for the share. 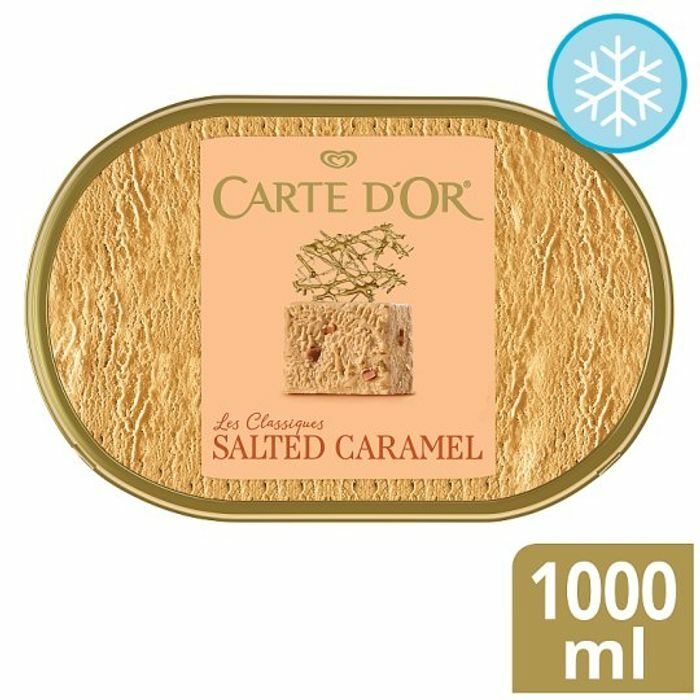 I absolutely love Salted Caramel ice cream, and with this being Carte D'or it's a win, win situation, Thanks for sharing.